I actually spun this one on Memorial Day, and it is appropriately patriotic. I spun it by alternately marling red and white, then blue and white. I don’t have a scale on me, so I just had to guess at quantities. I changed hooks every time I changed colors, to make the estimating easier. We’ve already been to two excellent shows, where we made new friends and even had the pleasure of following up with previous customers! 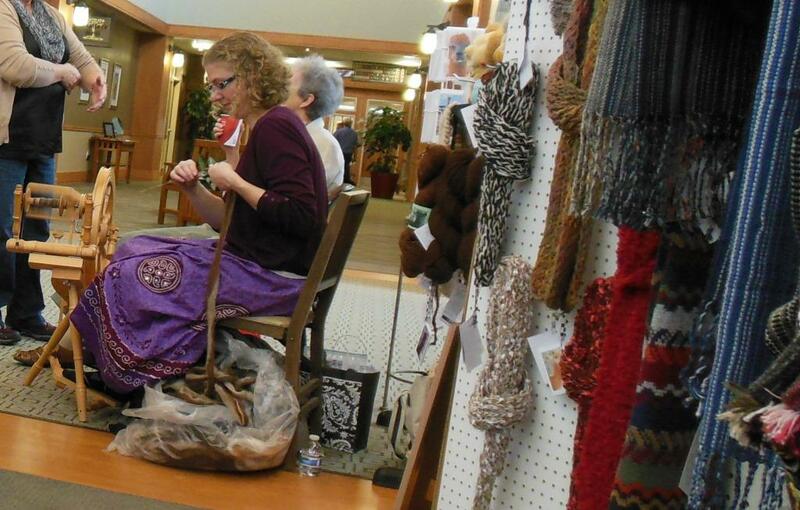 It’s nice to talk to folks about the yarn projects they made with our yarn, or how a scarf is working for a loved one. What else has happened since we posted last? So much! The usual round of barn chores, trips to buy hay, shearing, ranch maintenance, animal antics, near-disasters, and of course: knitting and spinning. 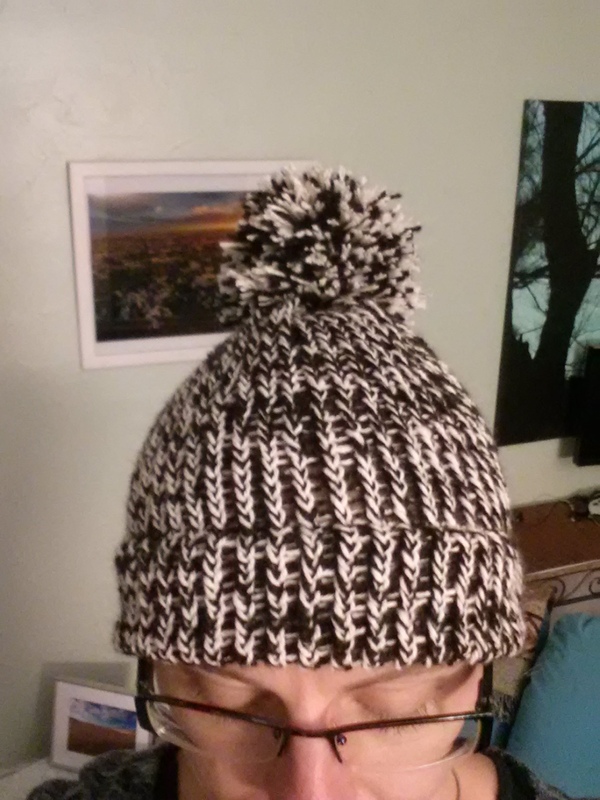 Here’s the hat I finished last night…did I go a bit crazy with that pom-pom? Mom learned to spin! I wish I had some pictures of that, but she’s very shy about it. 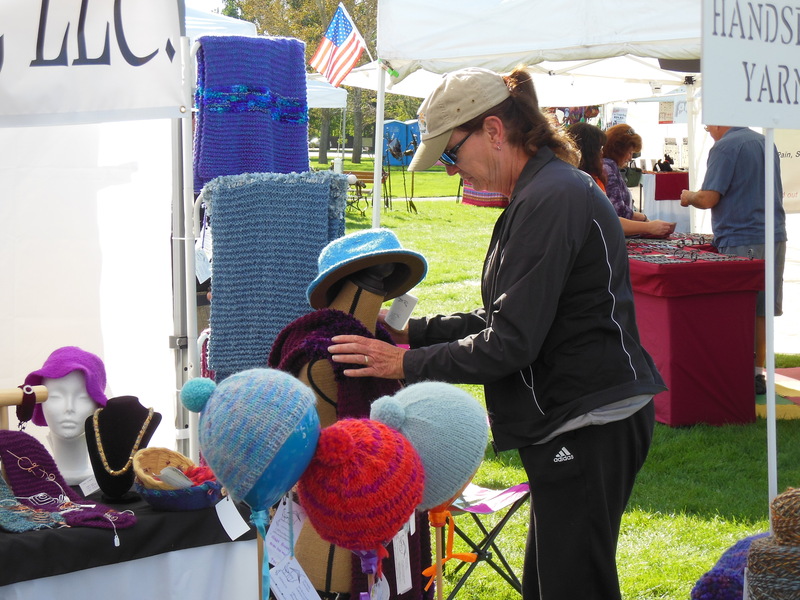 She just sold her first cowl made from her own handspun yarn, and we couldn’t be happier. 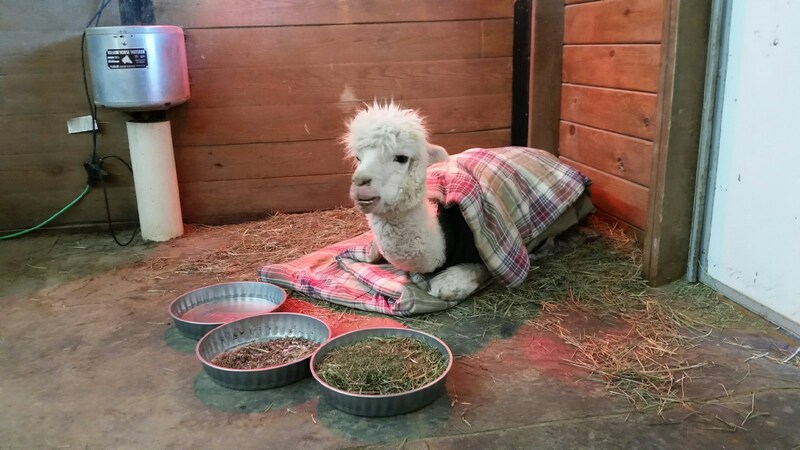 Merlin (our eldest alpaca) got very sick, then recovered fully. Here he is being babied through the rough times. All told, it’s been a good year to be here at Cliff House Alpacas. We’ve had our challenges, but far more successes than failures. Come and see us at any of our upcoming shows, and we’ll catch up more. 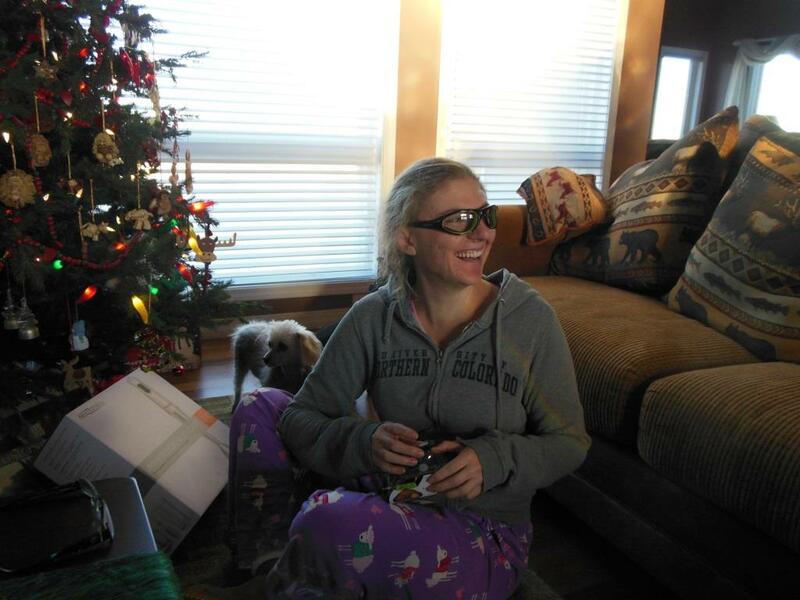 It’s hard to believe that the holidays are quickly approaching! We started in May trying to decide which art and craft shows would work for us. 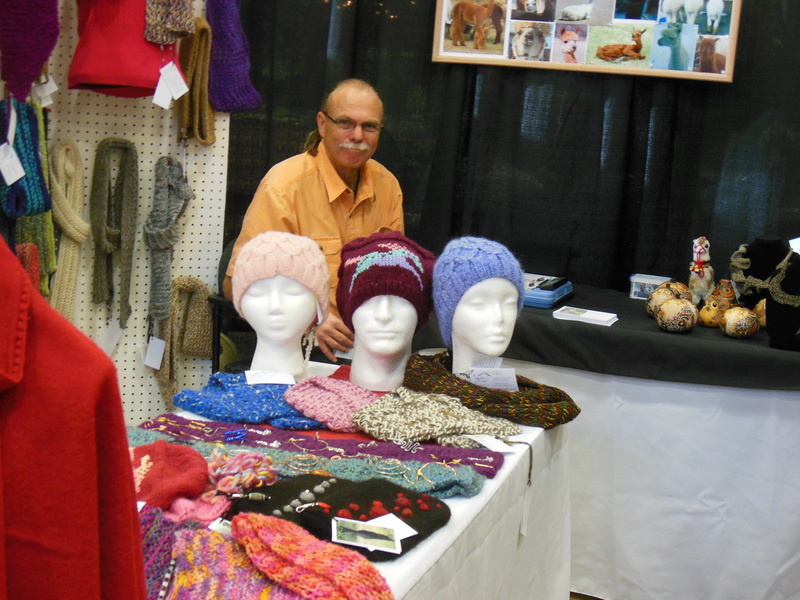 From past experience, alpaca products, especially the hats, gloves, scarves sell better the colder it gets (who would have thought). In the past we’ve started with Welcome Western Week but found that it was still to early in the year. Our first show this year is the Summerset Festival in Clement Park. This will be a three day show September 12 through the 14th, with lots of fun things to do. 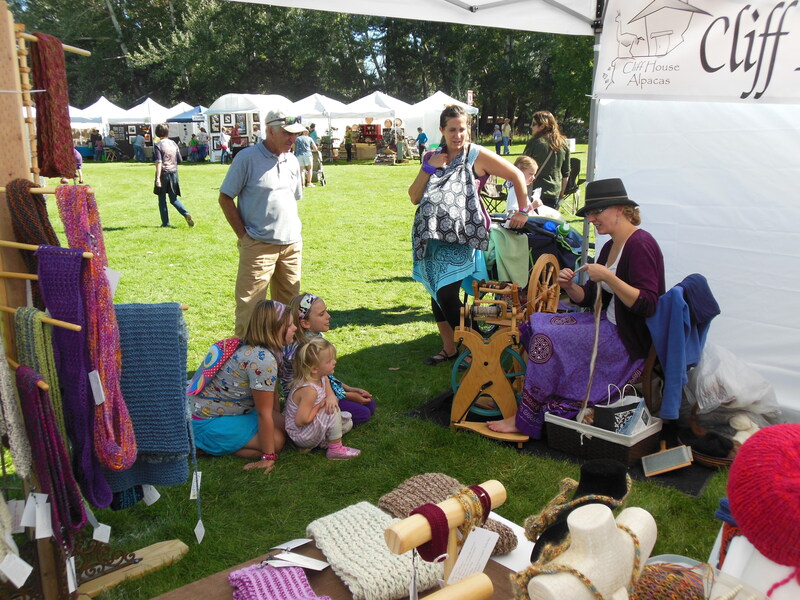 Our booth will be set up on Saturday and Sunday, and Kirstin will be spinning. Please come out and see us! I (Kirstin) recently came across an article on medieval women warriors. As you might expect, there weren’t many, and in a world where history is written not only by the victors, but also mostly by men, what we know about these women is very little and very skewed. For instance, monks illustrating manuscripts refused to represent women jousting with actual lances because the imagery was too…uhm…provocative. Instead, they represented women as jousting with distaffs. Although one could argue that the distaff is nearly as…risque…as a lance, since spinning was a traditional pastime for females, they felt more comfortable with it. Anyway, I know it’s been a long radio silence from us here at Cliff House. Rest assured, the business is cranking along. In fact, we have so many projects in the works we are going to have to let our regular updates on the blog slip. We are still here, still taking custom orders and making products, but we are concentrating on getting a more modern online store up and running (and Mom is learning how to spin). 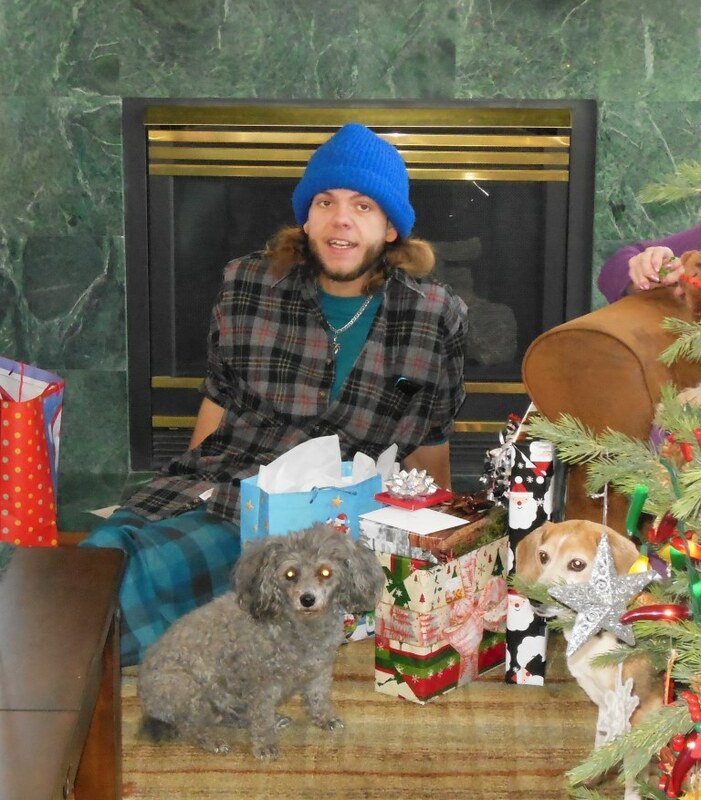 Contact Mom at jan.holfelder@gmail.com if you need anything or have any questions for us, and we’ll update the blog when we have something interesting to report! As ever, thanks for your support. You make what we do worthwhile. Momma here, wishing everyone a Happy New Year. Our Colorado New Year started out cold and snowy, but thankfully we missed the big snow storm currently covering most of the nation. Dad and I took some excellent photos of our little herd’s snow antics on Sunday morning, and I thought you might enjoy seeing them. 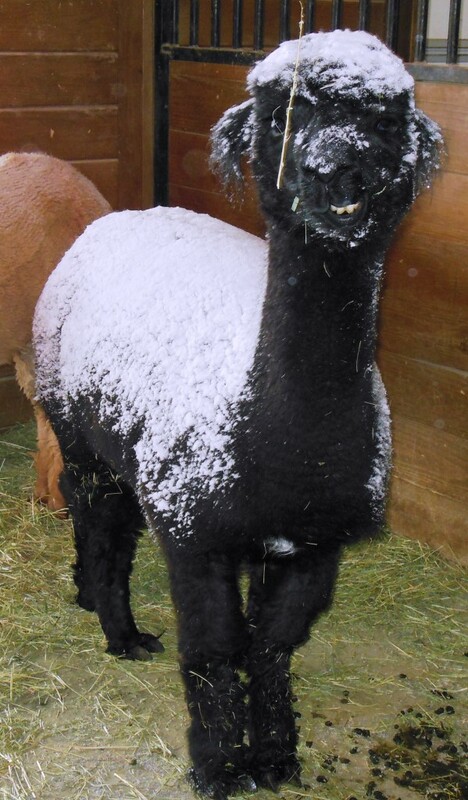 Brittany is our true black alpaca, but on a cold and snowy day she is anything but true black. 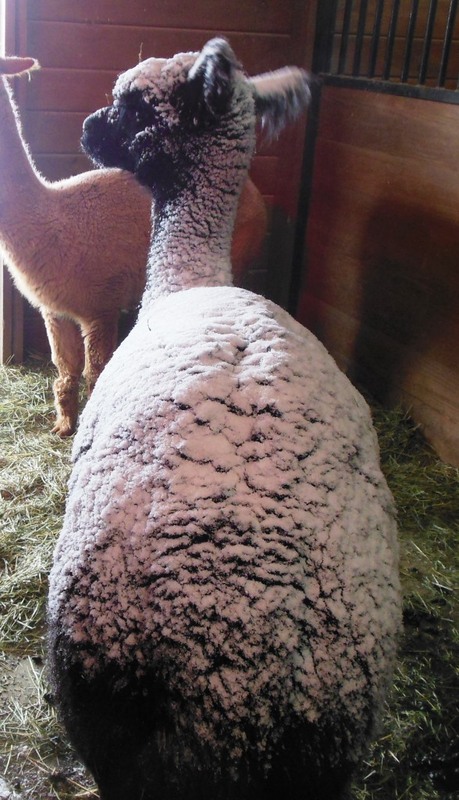 The density of her “blanket” or fleece keeps her insulated from the cold; just look at all of the snow still sitting on her back. CiCi and Brittany trudging through the new snow. Notice how CiCi has no snow on her fleece. She sleeps in the barn, no toughing it out in the elements for her. Vannie standing tall in the turnout. 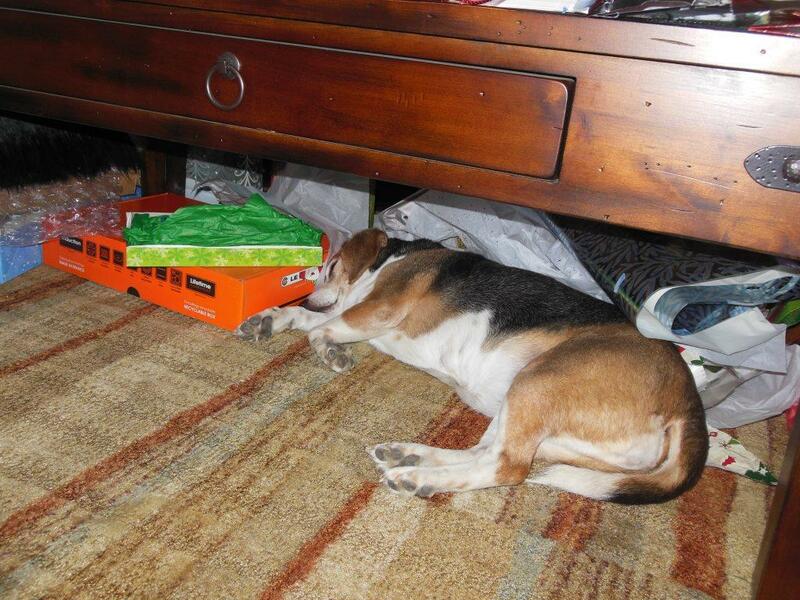 His “blanket” is incredibly dense, at noon he still had a thick layer of snow on his back. 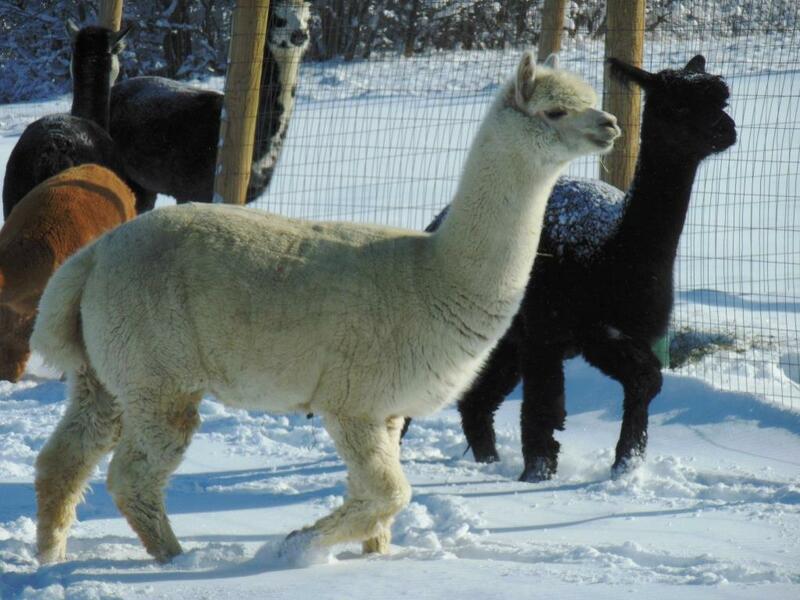 To start off 2014 I, Momma, want to share with you 20 questions and 20 answers about alpacas. These are questions we get asked all the time. I’m going in reverse order from a question or two to the most frequently asked. 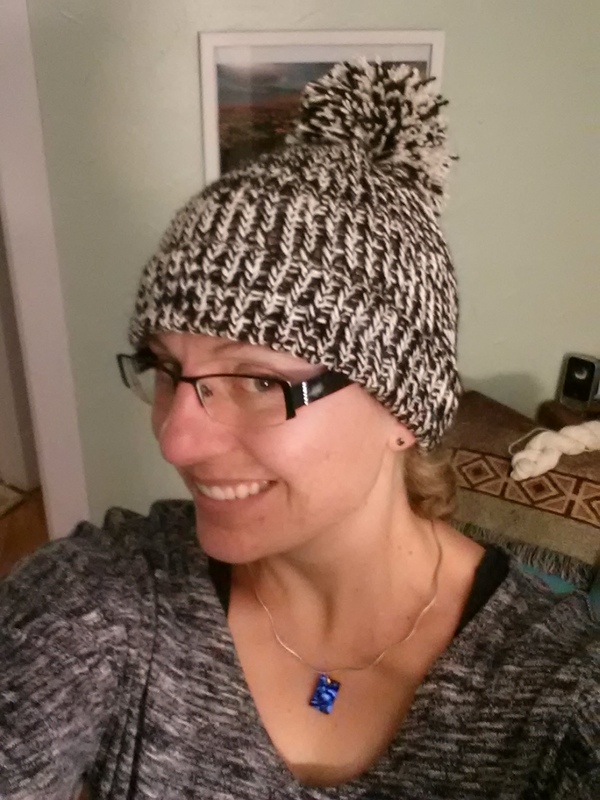 #20 – Why should I wear alpaca instead of wool? 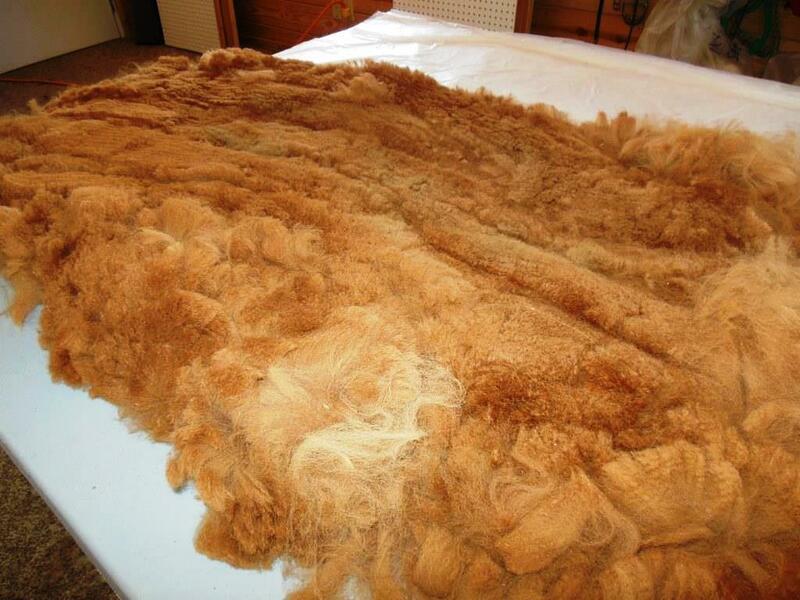 Alpaca fiber doesn’t contain lanolin like sheep’s wool. Each hair shaft’s hollow core deters dust mites which cause asthma and allergies. Alpaca is 3 times warmer and 7 times stronger than wool. 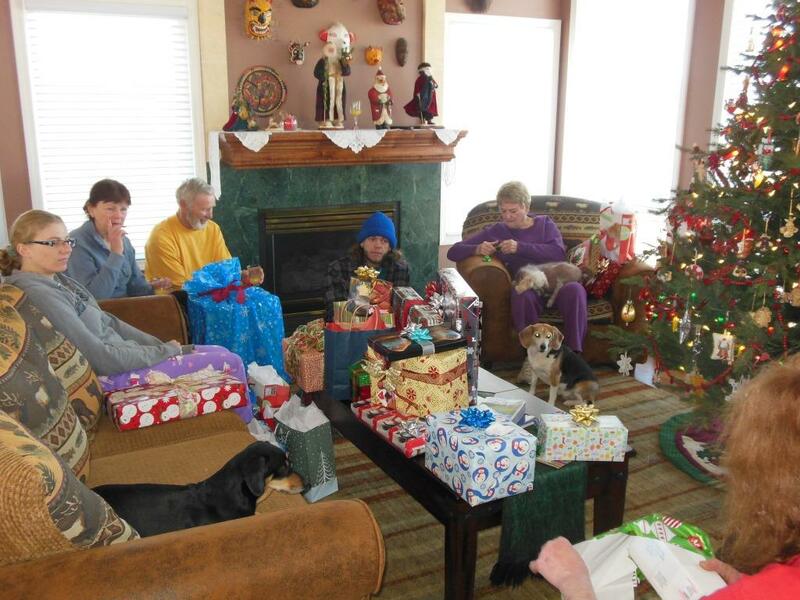 Vannie’s 2013 “blanket” before we begin to process it. #19 – What’s so great about alpaca fiber? 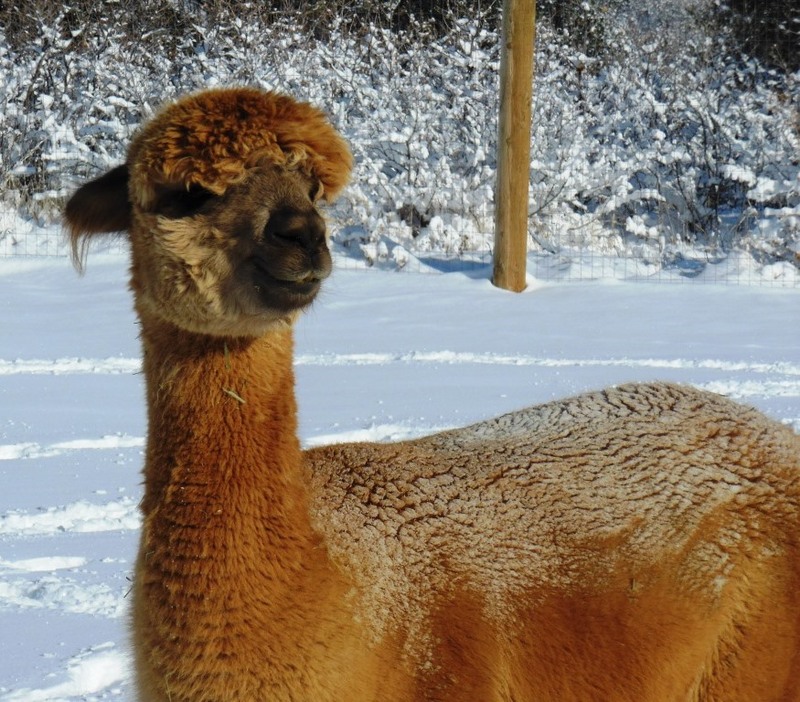 Alpaca fiber is as soft as cashmere, requires no chemical agents for processing, light weight and alpacas come in a variety of natural colors. Alpaca has a low absorbency rate and superior wicking ability. 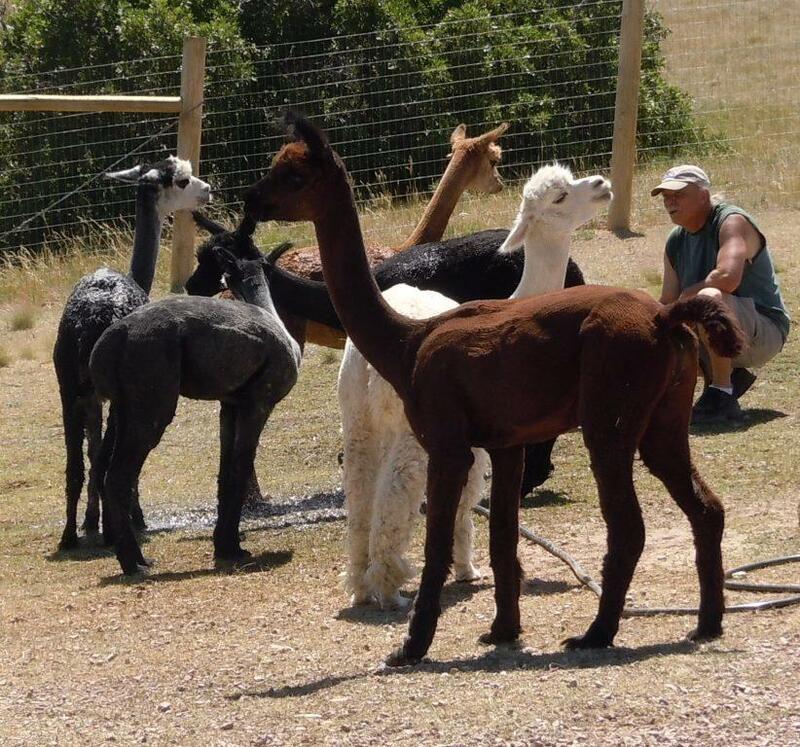 A photo of a few of our alpacas shows we have a brown, white, black, light grey, dark grey and a fawn. #18 – What do you do with alpacas? Alpacas are raised for their luxury fiber. In the United States ranchers consider them exotic livestock. 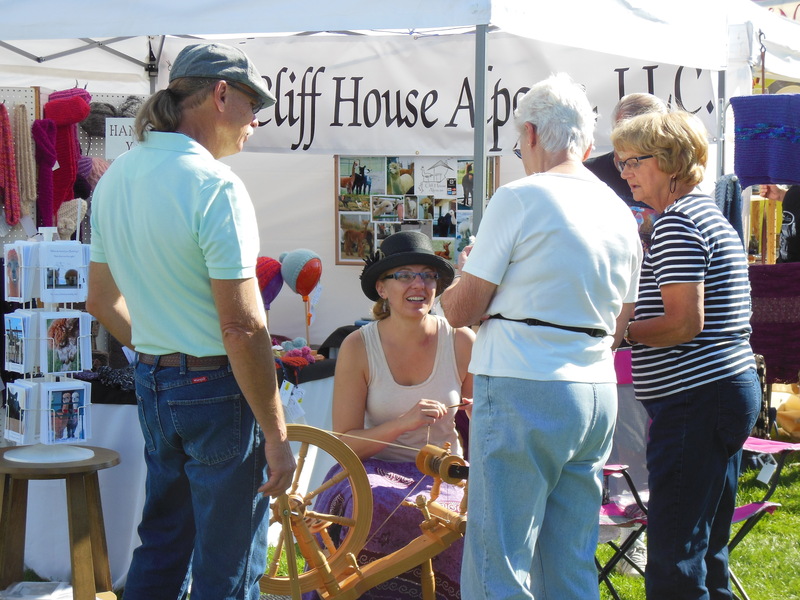 At Cliff House we shear, skirt, spin their hair into yarn; and knit, crochet and weave our alpaca’s yarn into clothing, blankets and rugs. Kirstin spinning our alpaca’s fiber into yarn. We’ll knit this yarn into clothing.